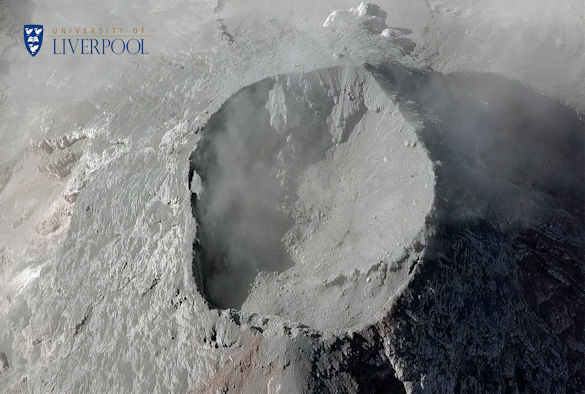 Scientists from the University of Liverpool have been collecting data from Volcan de Fuego, Guatemala, to help investigate its complex eruption dynamics. Dr Silvio De Angelis, Senior Lecturer at the University of Liverpool, and Postdoctoral Research Associates Dr Alejandro Diaz-Moreno and Dr Tehnuka Ilanko, from the University of Sheffield were collecting acoustic infrasound data, thermal infrared, ultra-violet and visual images from explosive activity at the Guatemalan volcano. This unique, multi-disciplinary, dataset will help investigating the complex eruption dynamics at Fuego; future research using the information collected during this and previous campaigns will inform future monitoring and early warning practice at Fuego. Volcan de Fuego hit the news in 2018 when, on the 3rd of June, when a violent eruption resulted in more than 160 fatalities, over 200 missing, and thousands displaced from their homes. It also erupted again in November 2018, the fifth eruption this year. 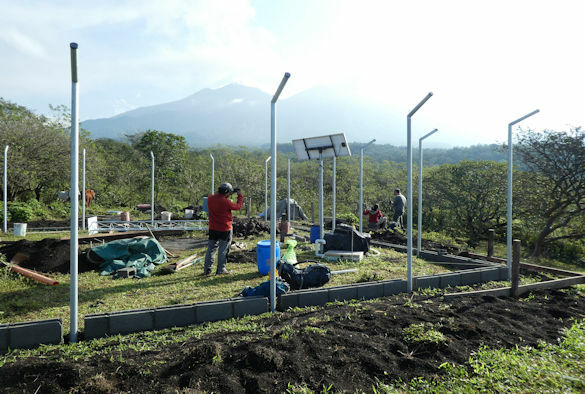 Support from the University of Liverpool and the British Embassy in Guatemala has also helped the team to install two permanent, real-time, seismic stations (image below); the new equipment will be part of the seismic network of the Instituto Nacional de Sismología, Vulcanología, Meteorología e Hidrología (INSIVUMEH), the government agency deputed to monitor volcanoes - and other geological hazards - in Guatemala. Construction of the two sites began at the end if June 2018 and it is going to be completed by Saturday 1 December. 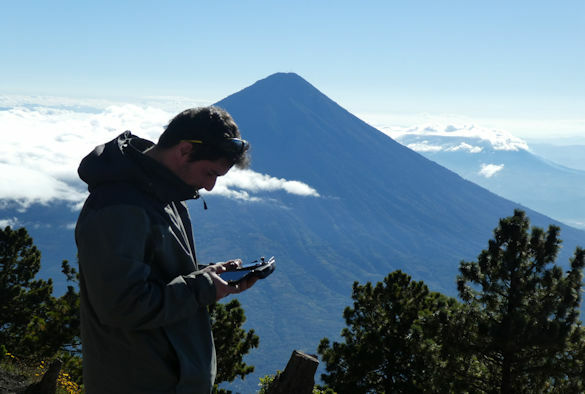 Since June 2018, the international community has pledged its support for Guatemala; Dr De Angelis and his team have joined a number of international experts to work in collaboration with INSIVUMEH to provide modern infrastructure and to implement new volcano monitoring procedures in Guatemala. The University of Liverpool is one of the main external contributors to volcano monitoring in Guatemala; the new seismic stations at Fuego follow three previous installations at Santiaguito volcano, building on nearly 6 years of continued and fruitful collaboration with INSIVUMEH.